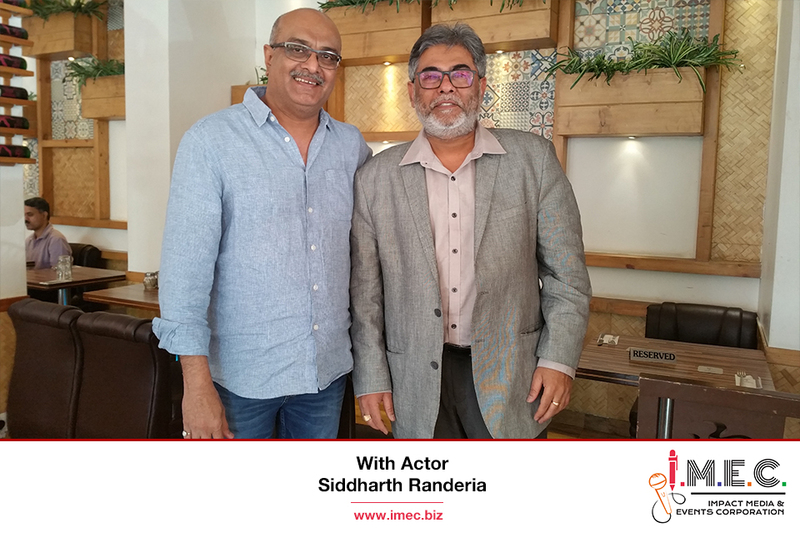 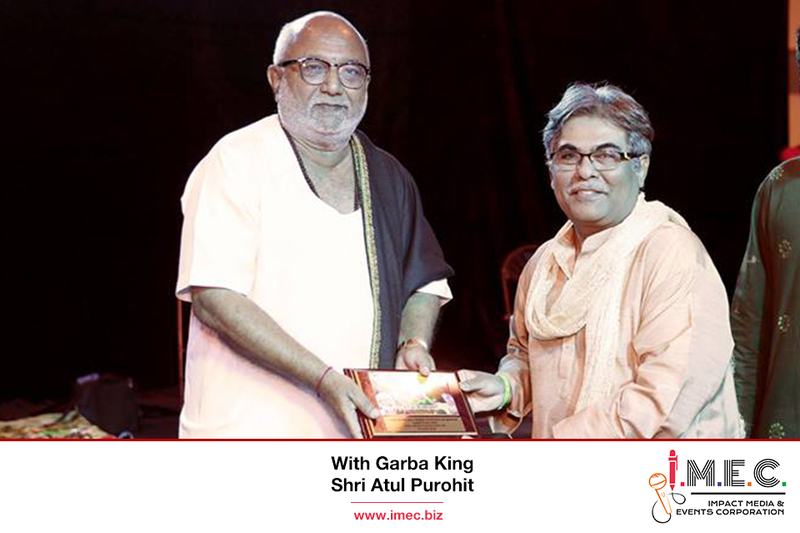 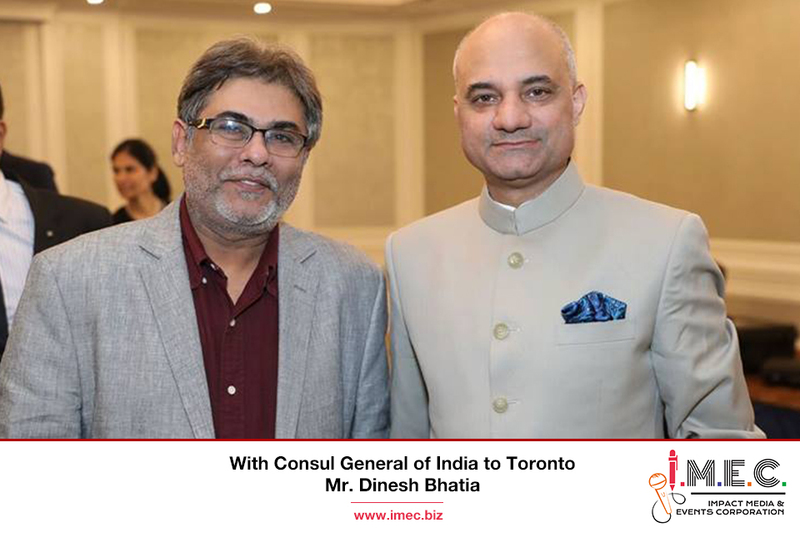 Impact Media and Events Corporation (IMEC) organizes high end, offbeat and stirring political and corporate events, recognizes movers and shakers through events, Award Galas and special publications. 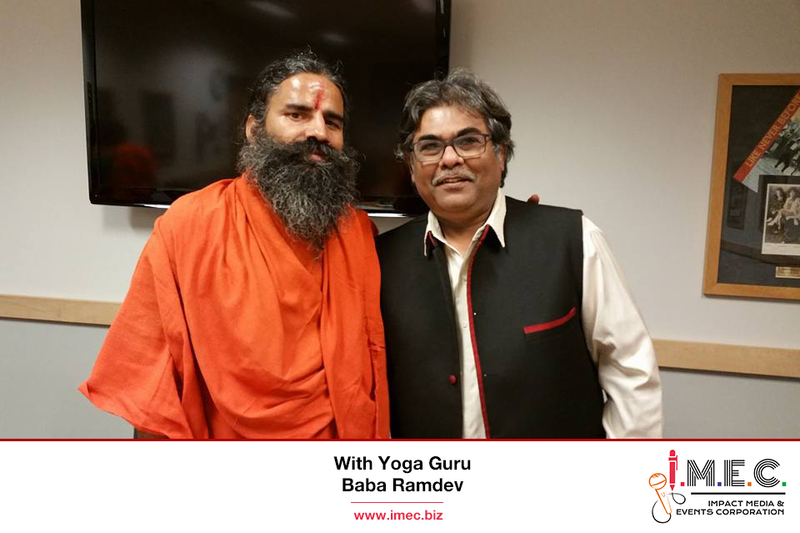 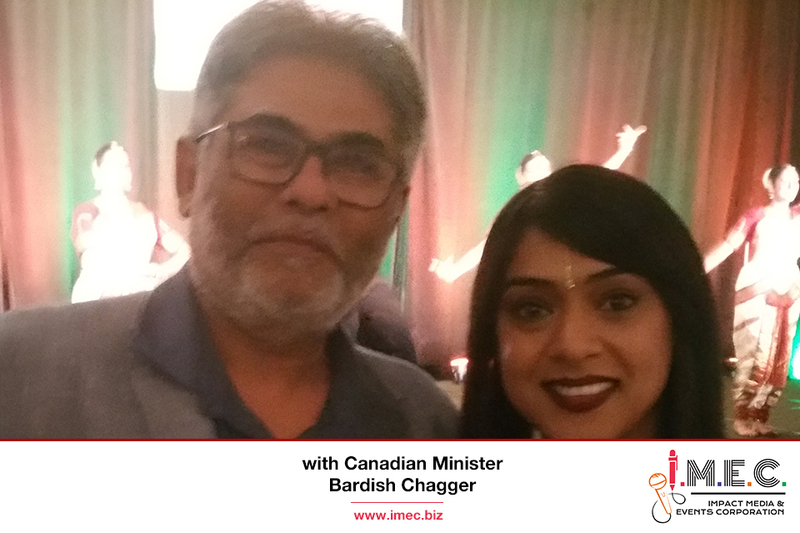 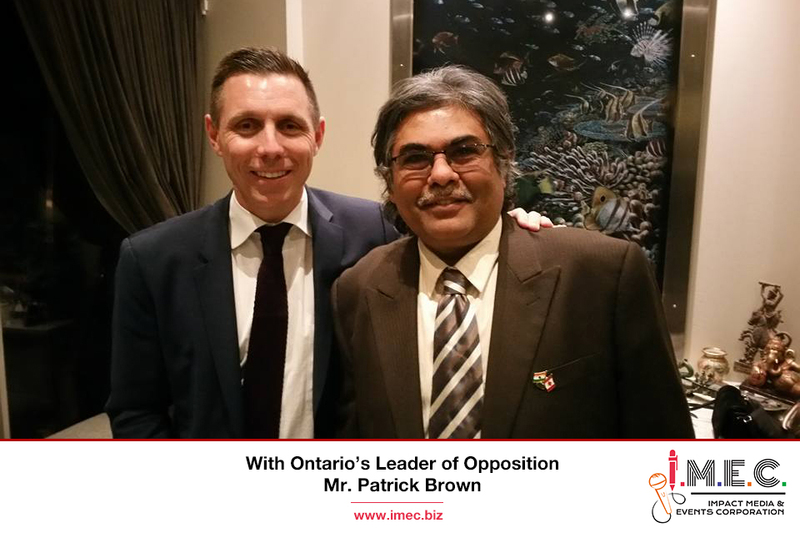 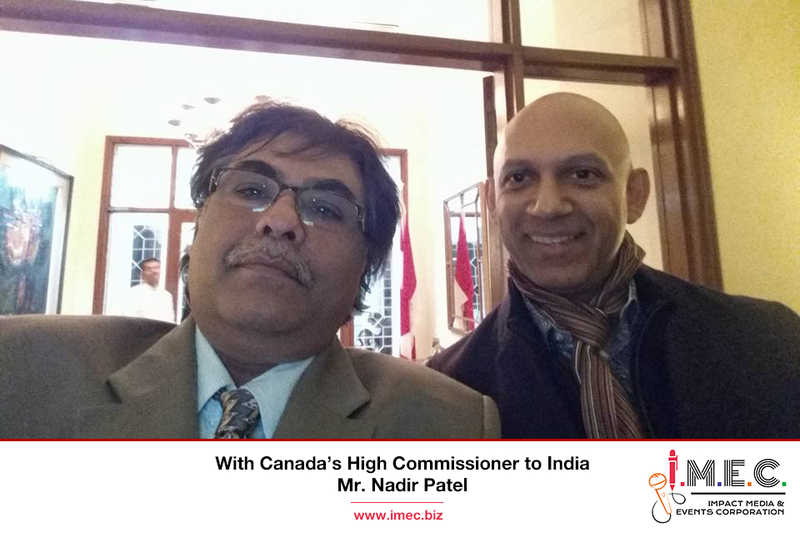 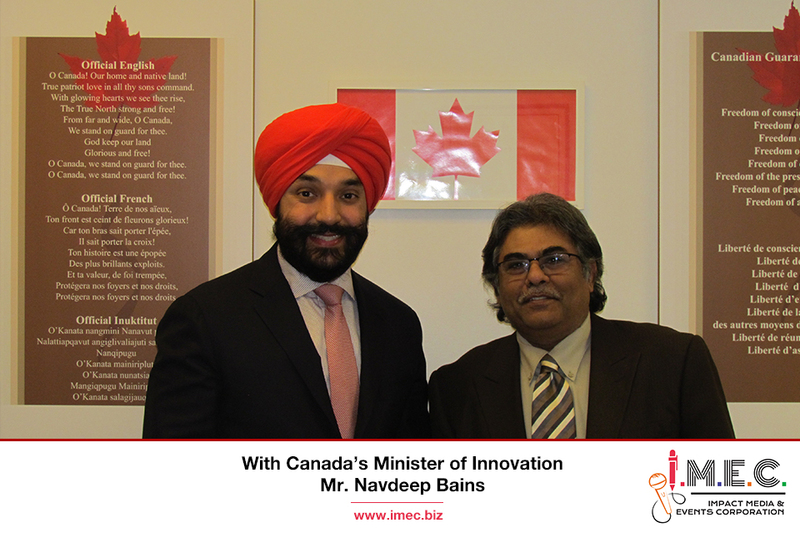 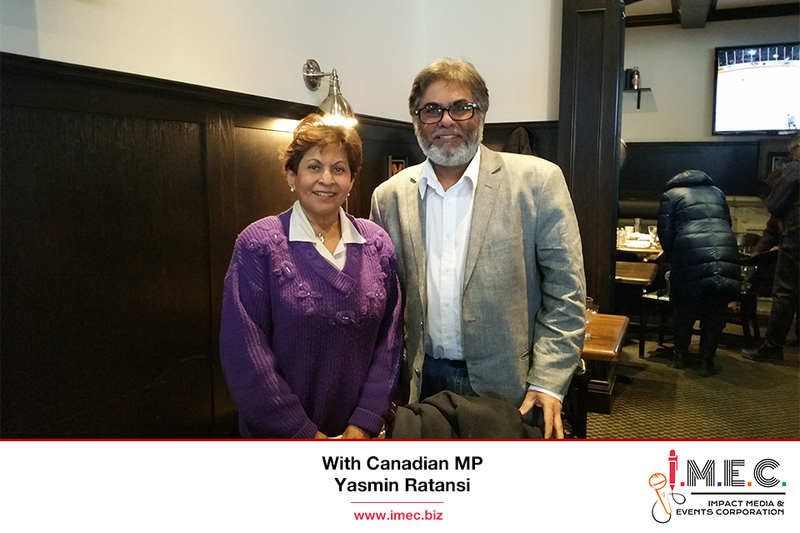 IMEC is a private company, based in Brampton (Ontario), Canada. 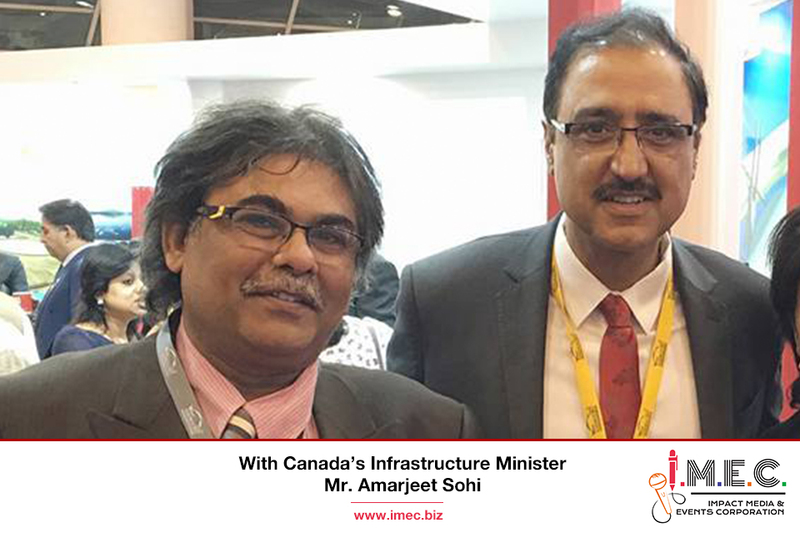 While our priority markets are Canada, USA and India, we are open to similar projects in other markets as well. 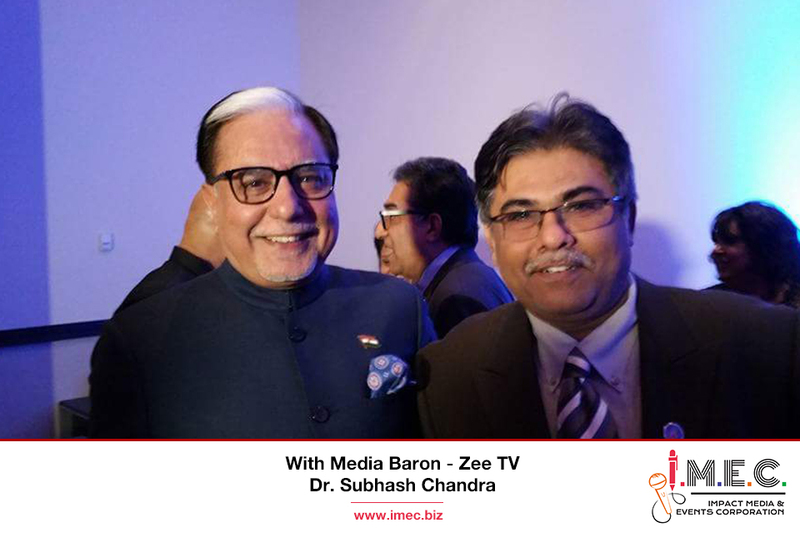 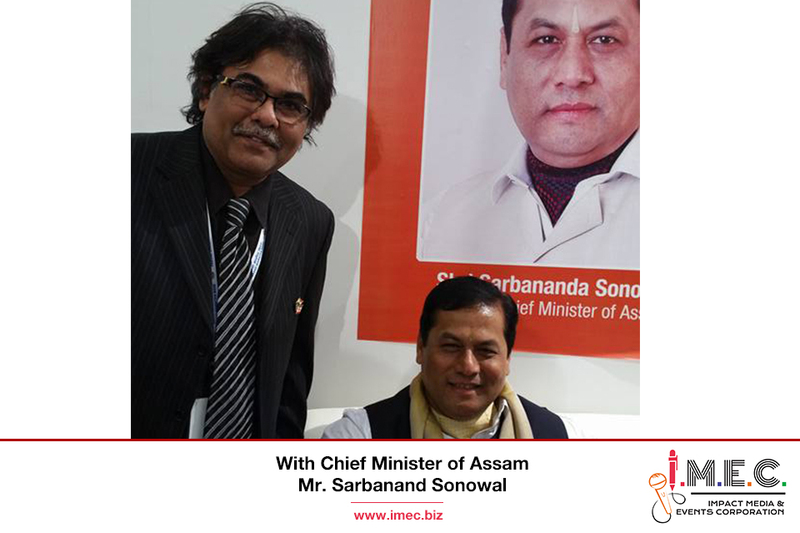 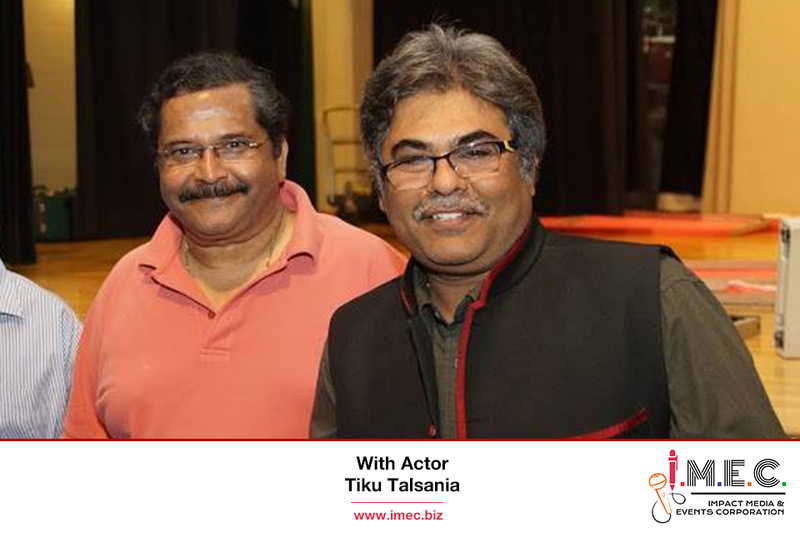 Impact Media and Events Corporation is promoted by Mr. Vipul Jani, a print media veteran of 30 years. 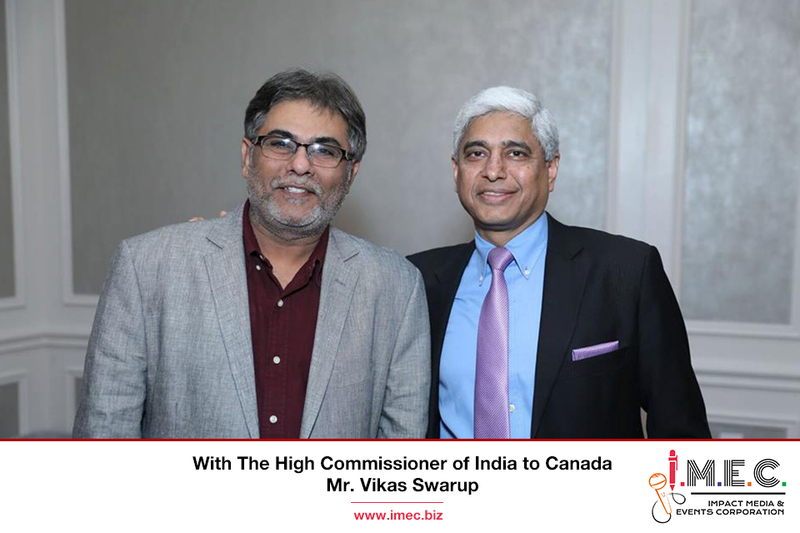 Vipul has worked with leading publications in India, Kenya and Uganda and has his own media Company in Canada since 2001. 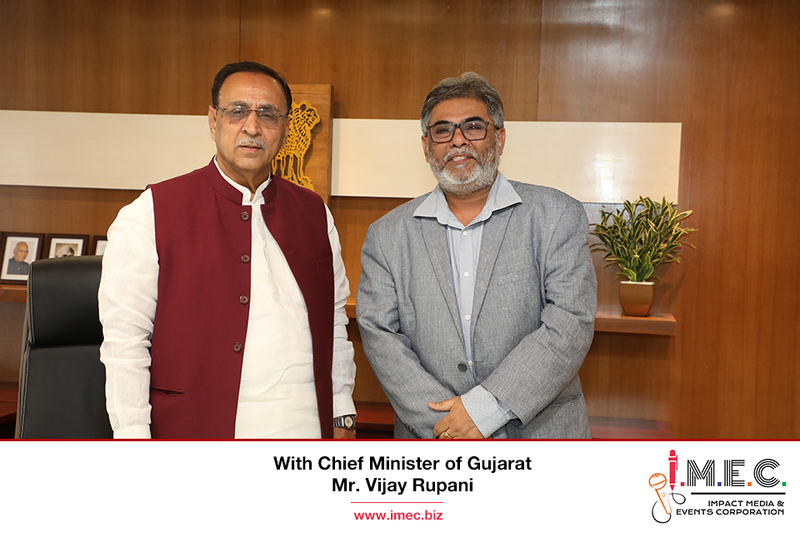 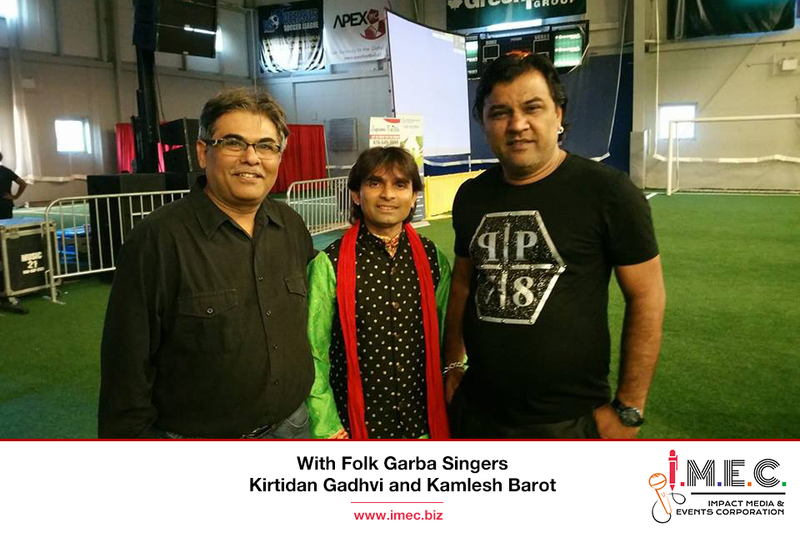 Vipul has published and edited two English and two Gujarati weekly newspapers (2001-2015), a community directory, a business directory and has organized several social, cultural, entertainment events as well as panel discussions and International Award Galas. 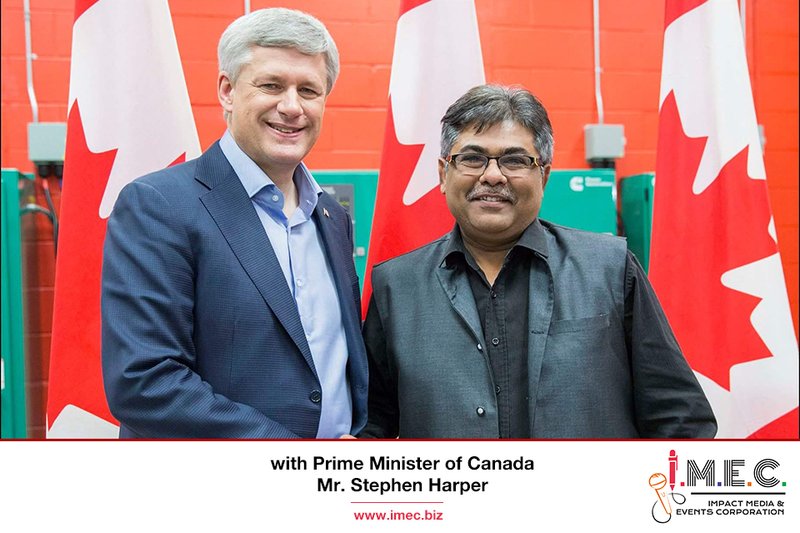 Vipul has been a member of several Non-Profit and Business Organizations.